Wow, talk about diminishing the brand! I would not think that associating the Gucci name with Donald Trump is really a plus. Luxury retailer Gucci Group has made plans to move its flagship to Trump Tower and create the worlds largest Gucci store. Gucci will relocate to the new site from its current holding at 685 Fifth Ave., at East 54th Street, in 2008. 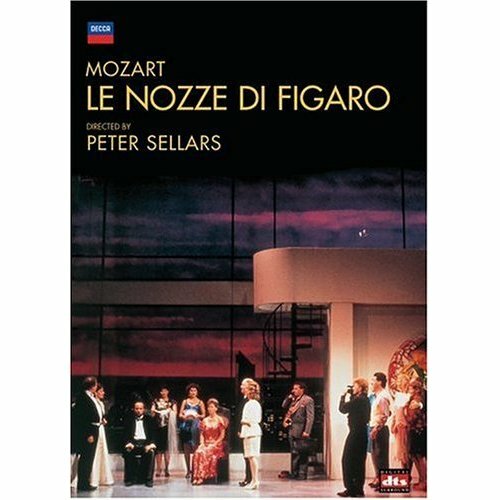 The image above is from the DVD of Mozart's Marriage of Figaro, directed by Peter Sellars. It is set in a luxury apartment in Trump Tower. It's very 80s. The countess has a Princess Di haircut. Published on December 21, 2006 3:49 PM.